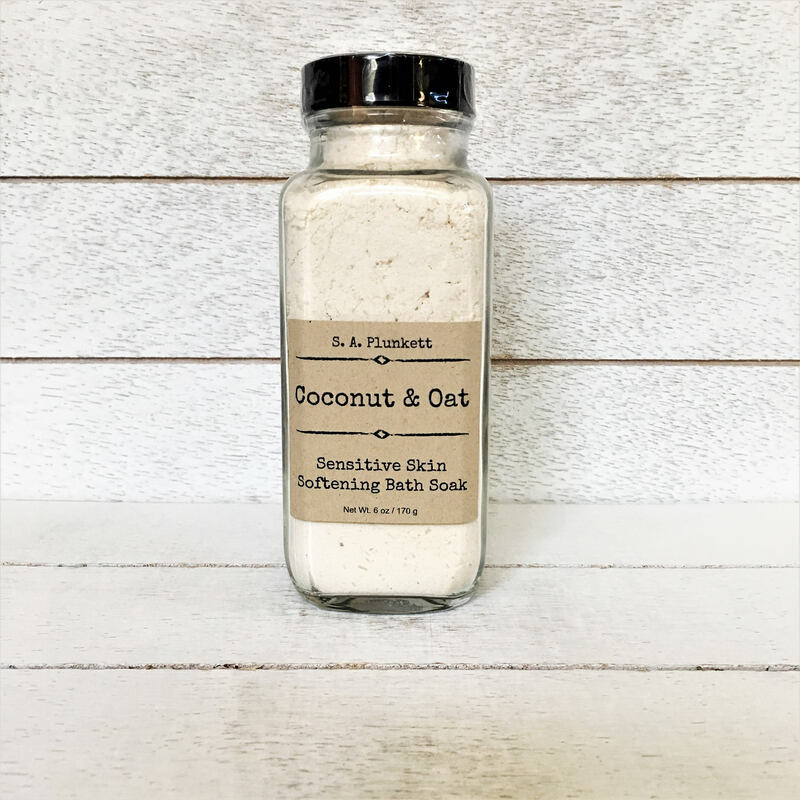 With the fresh scent coconut milk and oats, this amazing bath soak helps to soothe and soften dry, sensitive, or irritated skin. 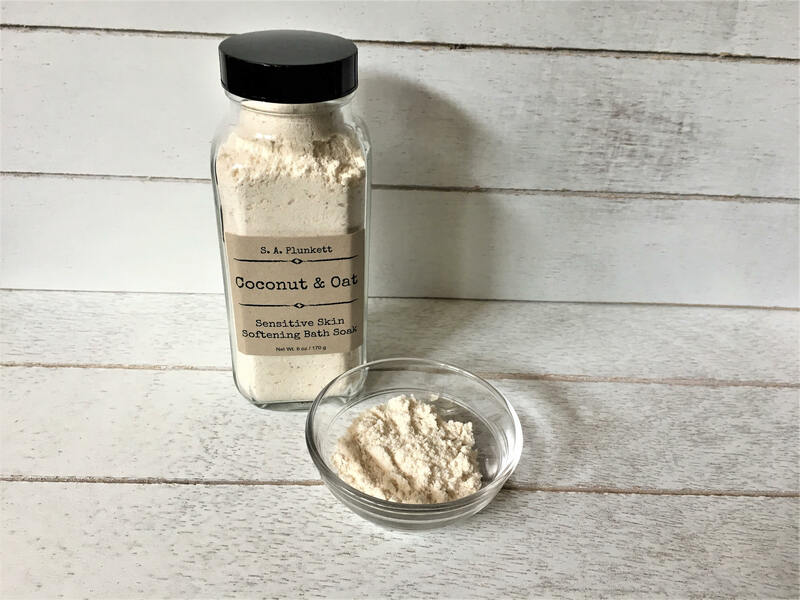 This soak contains a gentle blend of USDA certified organic coconut milk and oat powder, both known for their skin soothing, moisturizing, and anti-inflammatory properties, along with other skin softening and nourishing ingredients. 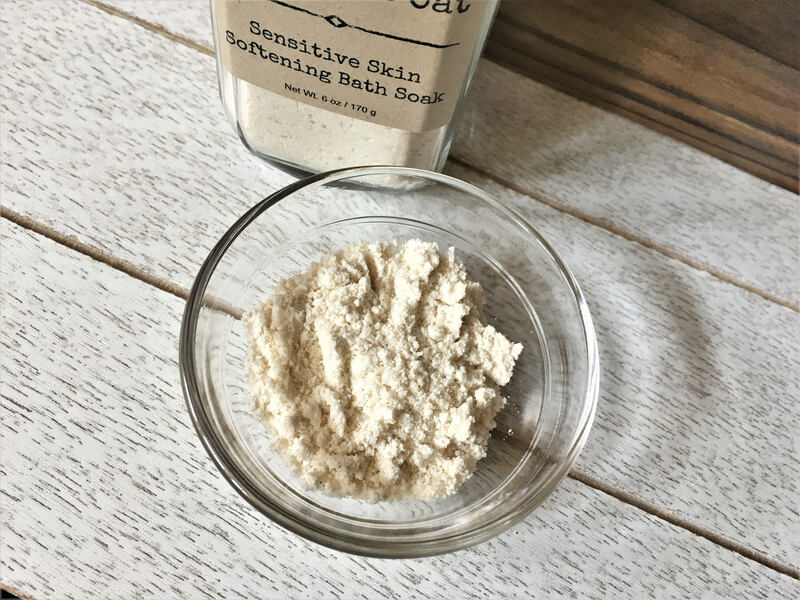 This soak will benefit anyone in need of some TLC for their skin. 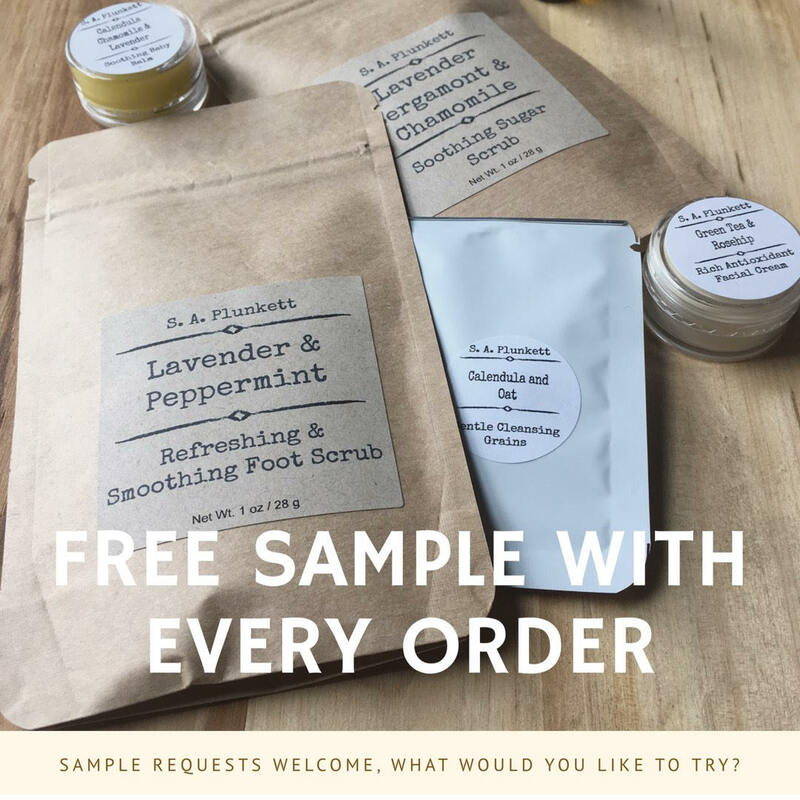 Perfect for skin of all ages! 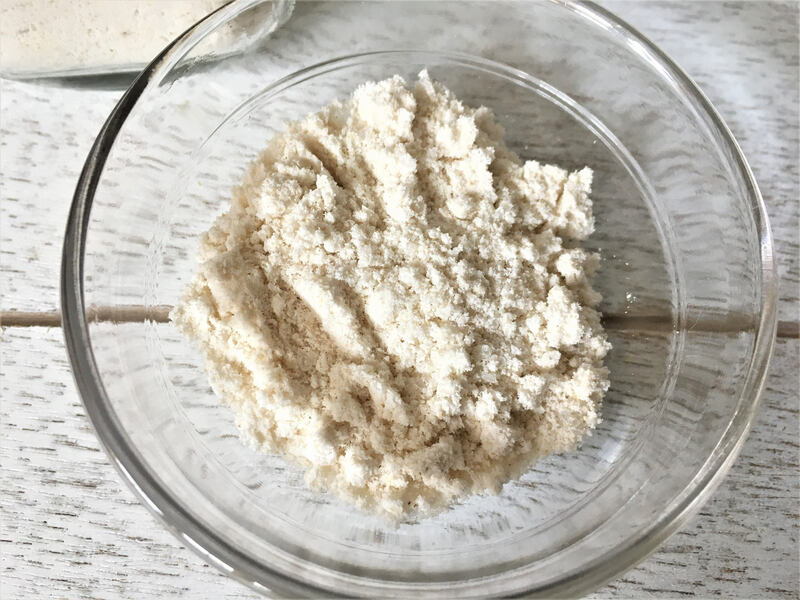 Directions for Use: Sprinkle a handful or two under warm, running water and allow to dissolve. Avoid allowing water to enter the jar, as this can lead to spoilage. Caution: The Ingredients in the bath soak may cause the tub or shower to become slippery. 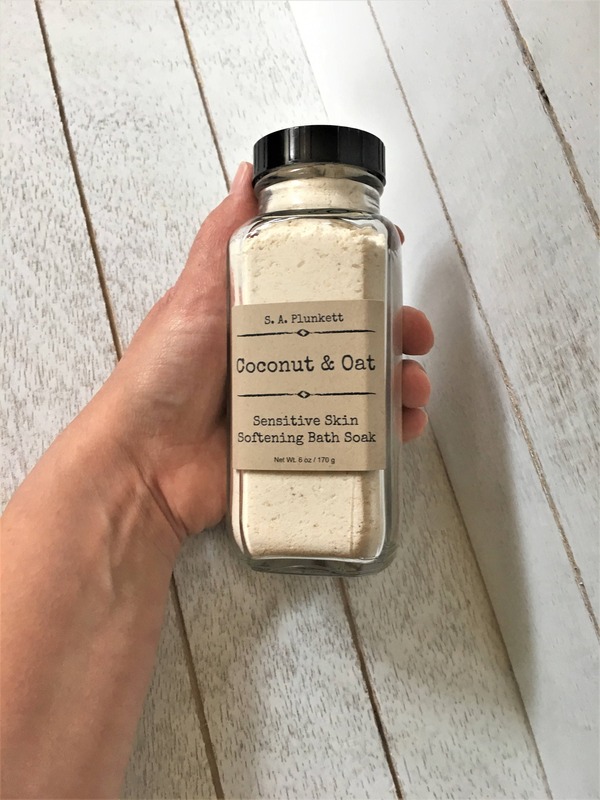 Great product for sensitive skin! Love the great customer service that SA Plunkett provides!